Riveting talks by remarkable people, free to the world. TED’s official app presents talks from some of the world’s most fascinating people: education radicals, tech geniuses, medical mavericks, business gurus and music legends. 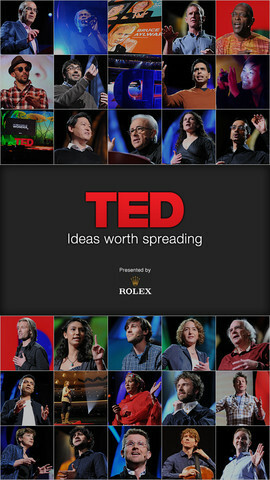 Find more than 1,100 TEDTalk videos (with more added each week) on the official TED app. For iPods, iPhones, the IPod Touch and iPads.